Though Congress is on recess until April 29, momentum continues to build in Washington for an infrastructure bill. ARTBA staff the week of April 15 continued working with administration leaders and Capitol Hill staff on various matters, including meetings on the Highway Trust Fund’s solvency, reauthorization of the FAST Act surface transportation law, and regulatory issues. House Speaker Nancy Pelosi (D-Calif.) has told reporters she will meet with President Donald Trump (R) in the coming weeks to discuss a $1 trillion to $2 trillion package. A legislative deal that size would not only include spending to upgrade the nation’s roads and bridges, but likely other infrastructure such as the electric power grid and internet broadband. The House is hoping to have an infrastructure package ready for a vote by summer. In the Senate, the Republican chairman and Democratic ranking member of the Environment & Public Works Committee have already said they want a surface transportation reauthorization bill marked up before the Aug. 3 recess. ARTBA will continue its efforts inside D.C. and around the country and encourages its members to do the same. One way is by contacting your members of Congress through ARTBA’s Grassroots Action Center. 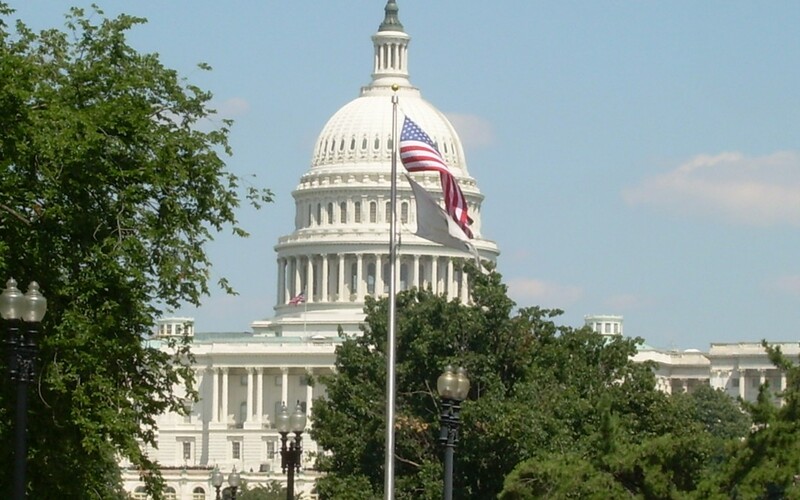 Another is by attending the May 13-15 Federal Issues Program and Transportation Construction Coalition Fly-In.